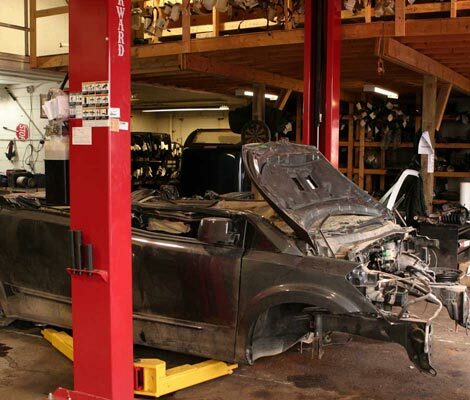 Since 1979, Cooksville Auto Recycling has been buying end-of-life vehicles and salvaging quality auto parts. Serving the GTA and surrounding area including Mississauga, Oakville, Brampton, Milton, Burlington, Hamilton, Toronto, Scarborough, and Markham from its facilities in Mississauga, this family-owned business has earned a reputation for quality used and recycled auto parts that are clean, tested, and reliable. Cooksville Auto not only provide a 60-day warranty on all our recycled and used auto parts, we also offer an extended warranty - give us a call and ask about our extended parts and labour warranty. It's this attention to detail and commitment to precise dismantling processes that brings our loyal customers back time and time again. In addition to our extensive stock of quality, used auto parts and access to new aftermarket parts, Cooksville Auto Recycling also purchases thousands of end-of-life cars and light duty trucks every year for parts and scrap. We are proud members of the Ontario Automotive Recyclers Association which is devoted to safety and the environment. 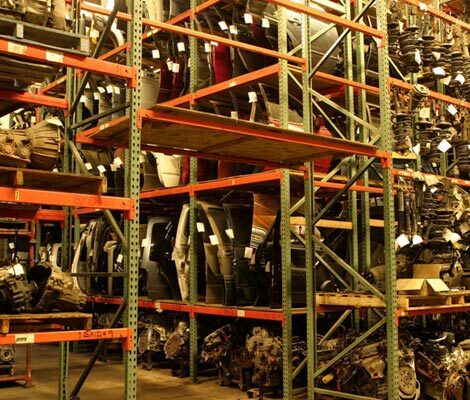 We stock thousands of auto parts that are cleaned, tested and made ready for sale to you -- our loyal customers. Cooksville Auto Recycling yard is located on Mavis Road in downtown Mississauga. The 4 acre location has a professional dismantling facility, 10,000 sq ft of indoor warehousing for auto parts and a large yard that holds 600+ salvage vehicles. We have a top-end car crusher, one of the best fully-remote car crushers in the industry, which is operational Monday - Friday from 8 a.m. to 5 p.m. Whether you're looking for quality, used auto parts or in need of scrapping or recycling your vehicle, Cooksville Auto Recycling has everything you need to get the job done.